Just ahead of Halloween, Hard Candy is launching a limited edition Halloween collection! I love posting about the beloved beauty brand Hard Candy because I’m not only a child of the 90s I also love products that are both practical and affordable. Although I never wore make-up on a regular basis until I was in my 20s, I loved to play dress up and was part of the Mid-Ohio Valley Players for kids at an early age. Dress-up and make-up were my jam and to keep my two girls away from my own special stash this Halloween, Hard Candy’s total glam line specifically for the season is perfect for our family’s costume which is all about the sparkly monarch butterfly! At just $6 each, I’m digging this glittery line. Hard Candy, the wildly successful cosmetic brand sold exclusively at Walmart, reveals the launch of its limited edition Halloween collection that is quite SPOOKTACULAR. Don’t dig into your favorite palettes to play dress up for Halloween. Pick this one up instead, and go have fun with all the glitter. Use these topcoats alone or on top of lipstick to give your pout a prismatic effect. 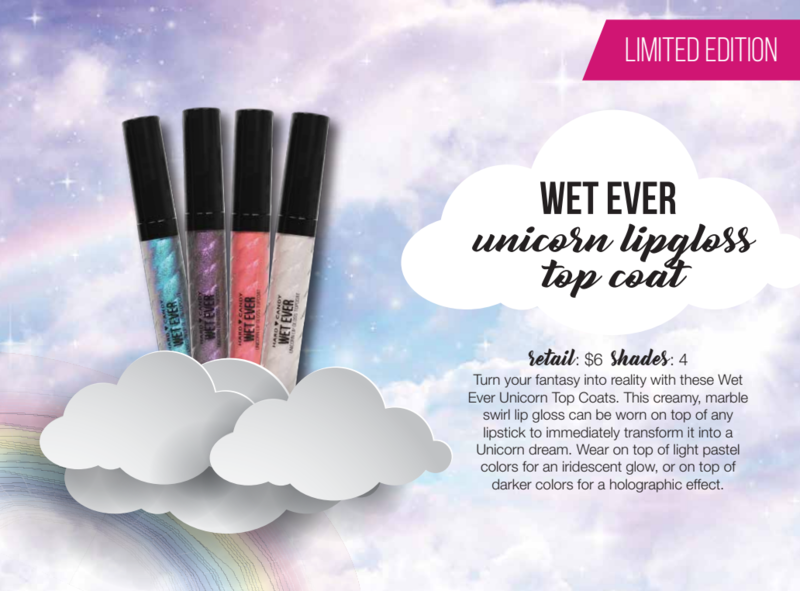 Wet Ever Unicorn Lipgloss topcoats are creamy with a marble swirl to transform lips and can be worn on top of lipstick. 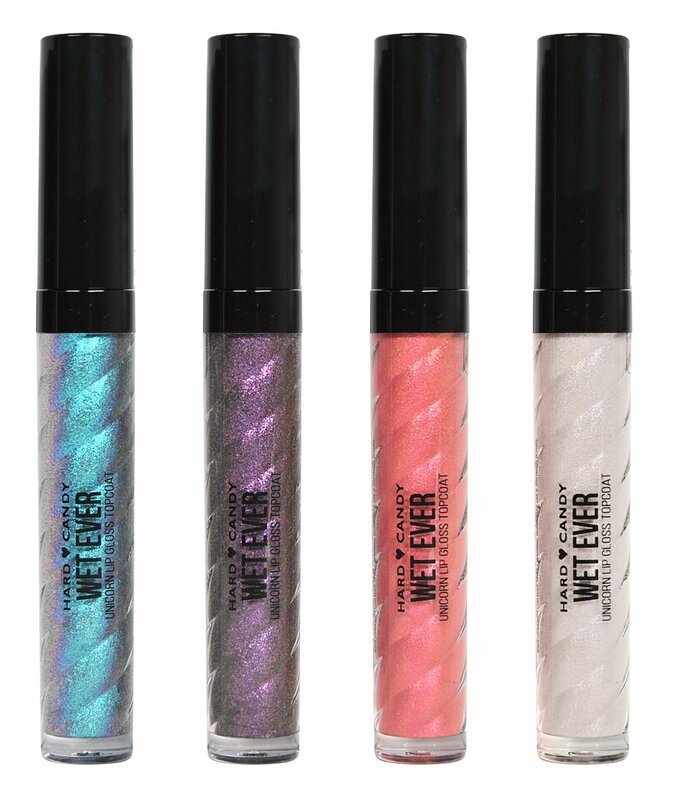 The colors have an iridescent glow on light pastels or use with darker shade for a holographic effect! 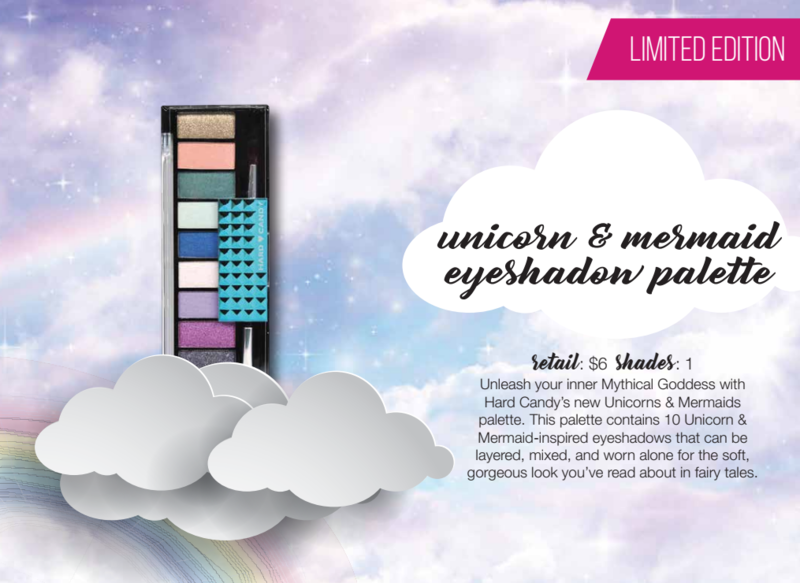 Unleash your inner Mythical Goddess with the Unicorn and Mermaid palette. It contains 10 inspired eyeshadows that can be layered, mixed, or worn alone for your fairy tale Halloween. If you are looking for a fun way to update your Halloween look with all things shimmer and shine, be sure to check out the Hard Candy collection at your nearest Walmart. Mwaaaa haaa haaa!